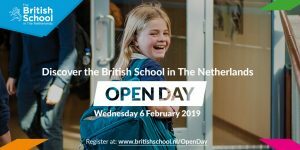 With more than 2,300 students (aged 3 to 18) representing more than 80 nationalities, the British School in The Netherlands (BSN) offers a truly multicultural, ‘Internationally British’ learning environment for your child/ren. Our students are taught the British curriculum and receive a rounded and results-focused education in which they learn through practice and experience. With a wide range of Sixth Form pathways on offer, including A Levels, International Baccalaureate and BTEC vocational qualifications, every student’s learning journey is customised for their unique strengths, interests and skills. The BSN was rated ‘Excellent’ by the UK’s International School Inspectorate (ISI) due to our ‘excellent’ and ‘demanding’ curriculum, taught by a teaching staff with both ‘strong subject knowledge’ and ‘strong knowledge of their students’ needs. We have more than 80 years of experience helping children and their families settle into the Netherlands hassle-free. We pride ourselves with being able to receive children not only in September, but throughout the year. 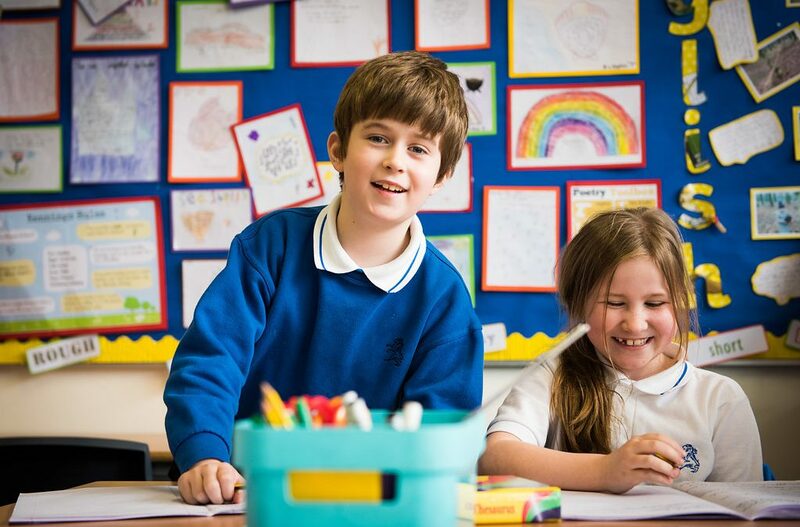 The mix of supporting children to become open-minded, confident, creative and thoughtful individuals and our highly qualified and experienced teachers makes for the “Internationally British” experience that is uniquely ours. 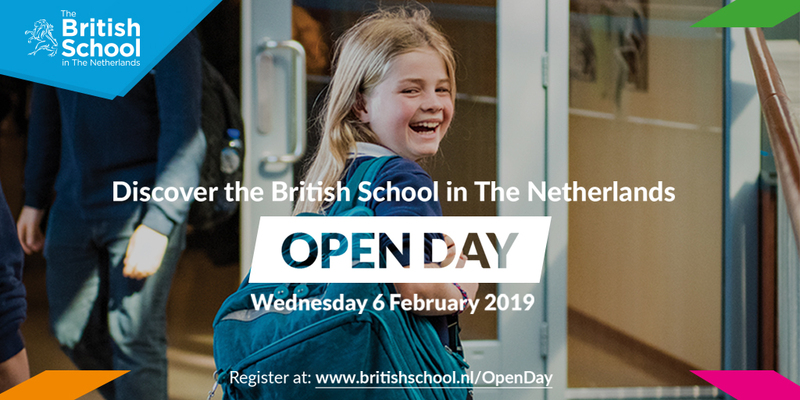 Visit the BSN stand at the Feel at Home in The Hague fair to meet our Admissions team and obtain more information on the school. We will also have an Open Day on 6 February.